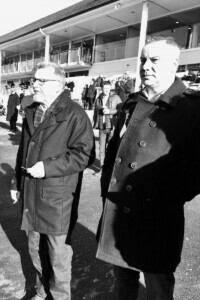 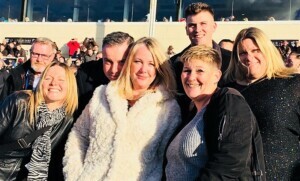 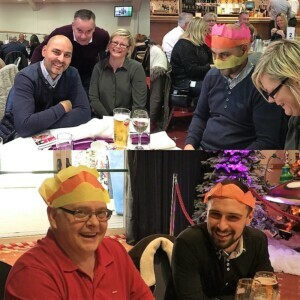 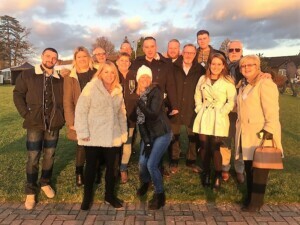 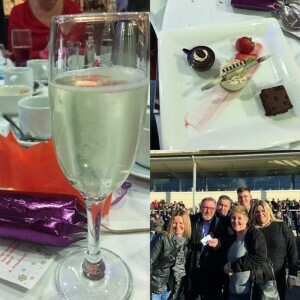 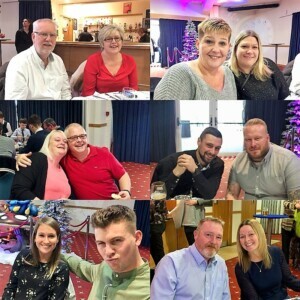 Most of our team and some of their partners or friends celebrated Christmas at Lingfield Park Racecourse this weekend. 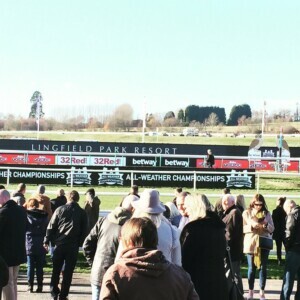 It’s our third year there and turned out to be the most successful yet. 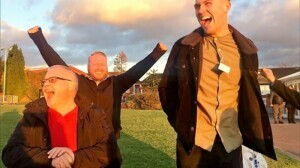 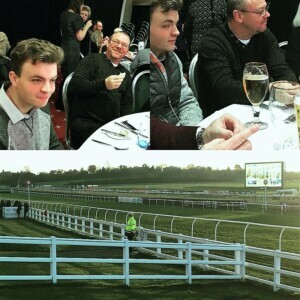 After seven races, a two course meal and a few losers and winners in between we all decided to pool some money together and place a bet on one horse in the last race. 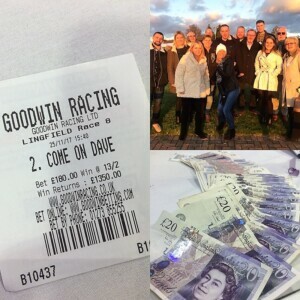 ‘Come on Dave’ romped home despite his form suggesting he had no right to win – what a fantastic end to the day!